The ACCELERATE project has recently joined EARIV, the European Analytical Research Infrastructures Village, a network of five Horizon2020 projects and three regional projects. 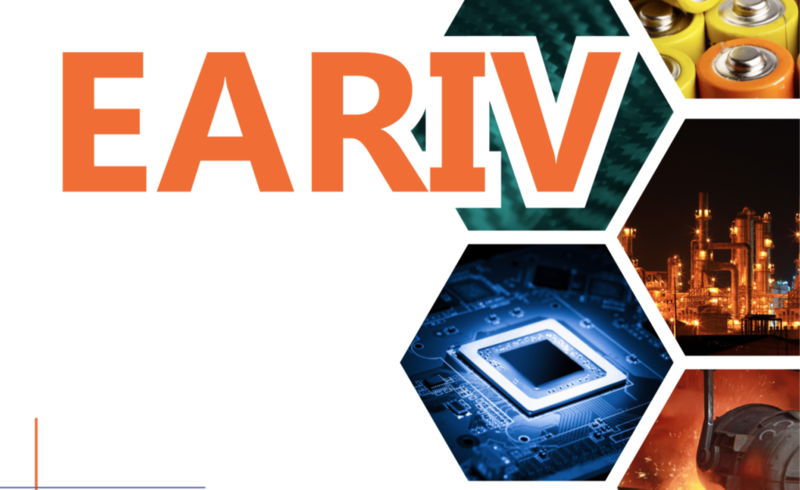 The EARIV members work together to offer advanced materials characterization services to the industry in order to develop its integration with some of the best European large-scale analytical research infrastructures and broaden its innovation opportunities and potential. In collaboration with EARIV partners, a brochure has been designed to present several services and opportunities that companies can access to. The brochure includes a set of examples from past industrial research projects and collaborations, showing how EARIV members can support industrial research in facing challenges and/or finding more advanced and efficient ways in reaching their innovation objectives. ► Download the brochure HERE.